JSHealth’s First Ever Hotel Menu! A very proud and exciting moment for the JSHealth brand! 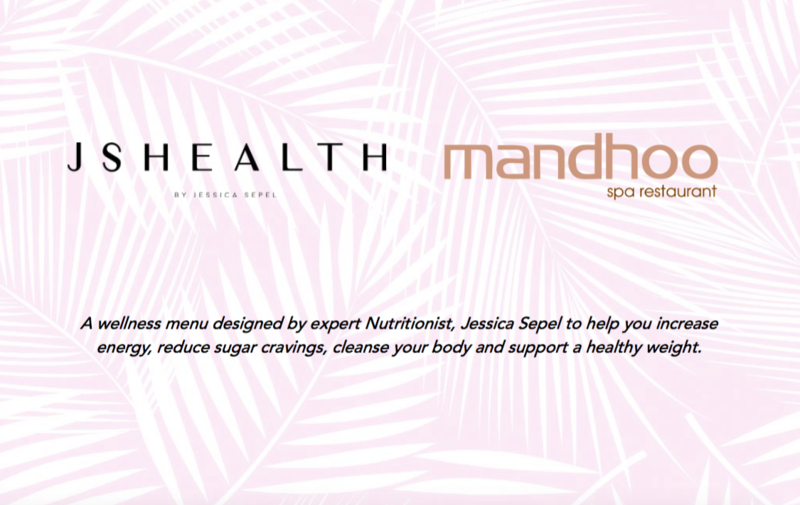 For the first time, JSHealth is launching a health & wellbeing menu at the Conrad Hotel in The Maldives. 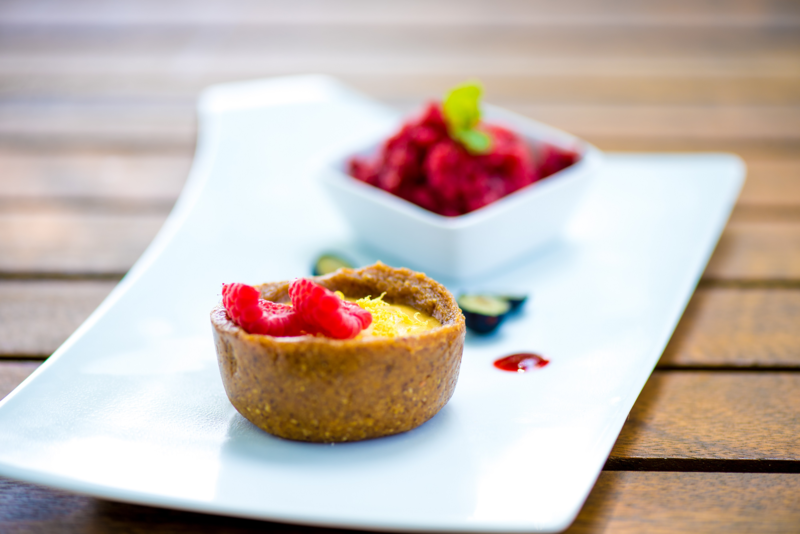 Now you can travel to a hotel and enjoy JSHealth nutritious food and leave your holiday feeling amazing. This has really been a longtime dream and months of hard work. 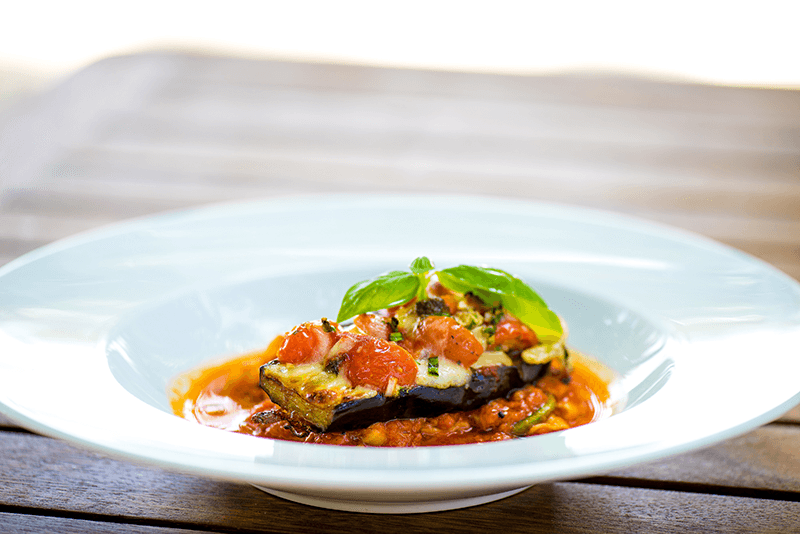 Here are some of the delicious and nourishing meals below. 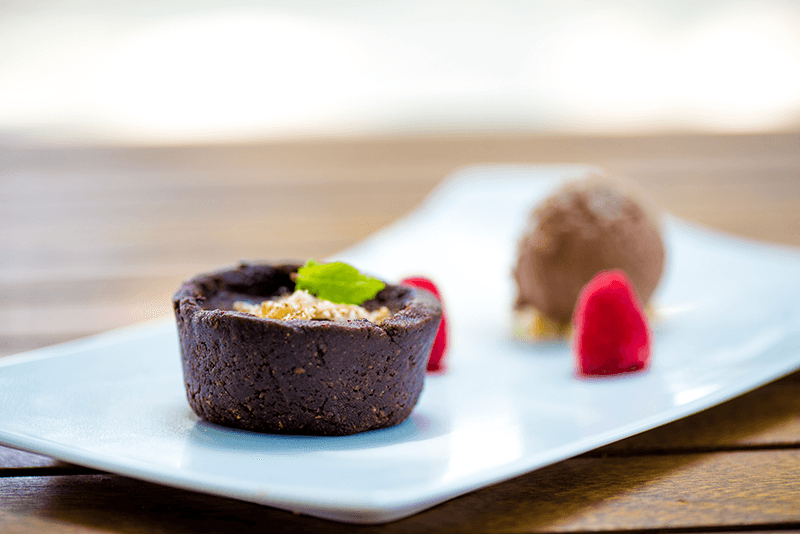 Healthy, salted chocolate tarts. Yum! 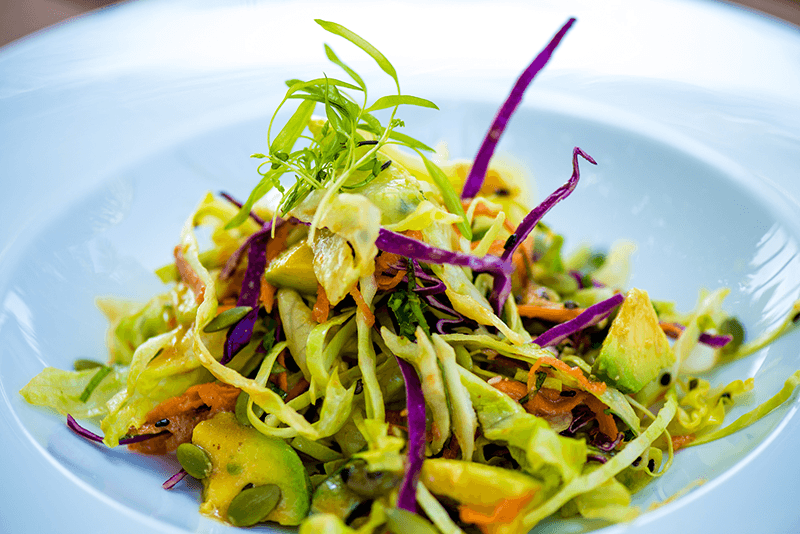 Chop chop salad for a refreshingly light lunch. 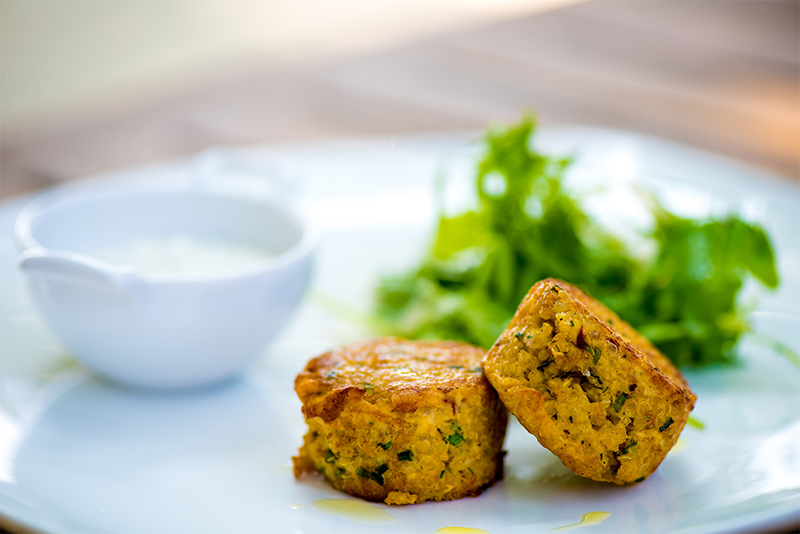 Local reef fish and quinoa cakes. So good! I highly recommend a trip to the beautiful Conrad Maldives for a truly nourishing holiday! Next PostThe Ultimate JSHealth Christmas Menu!